Some of the best remedies we have for acute ailments can be found right in our own kitchen cabinets. For me it is extremely convient to reach for something in the pantry or spice cabinet when I’m in need of a quick remedy. 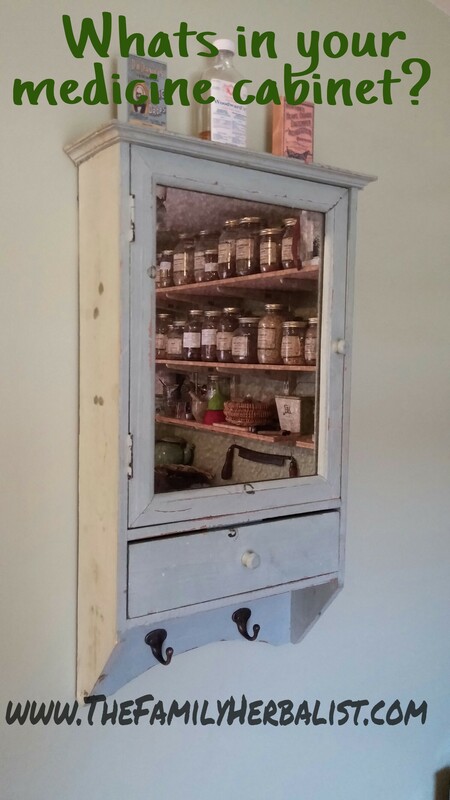 Long before mail order and online shopping people had to rely on what they had around the house or in the yard to treat illnesses which would arise. 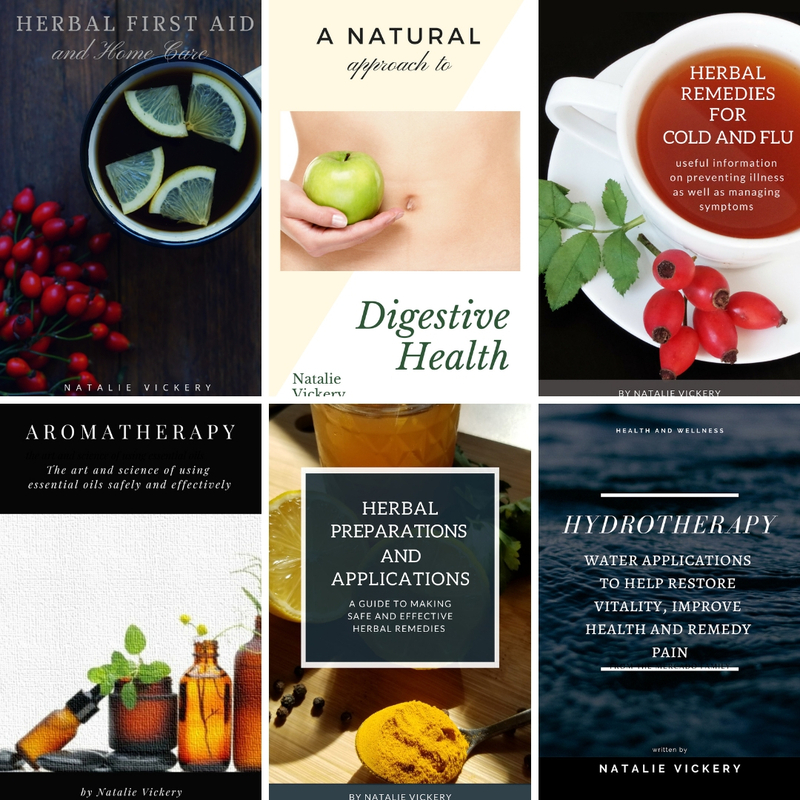 One particular application called a “Poultice” has a plethora of benefits and can be made up using things that you may already have in your kitchen. A Poultice or Cataplasm as it is also refered to is basically a moistened mass of plant or food materials that are applied to various areas of the body in order to impart it’s medicinal benefits and to provide relief. The word “Poultice” derives from the latin word “porridge” suggesting a consistancy much like that of porridge. Depending on what you are using as your poulticed material will determine how the material is prepared. When using fresh plant material you can either chew it up, crush it in a mortor with a pestle or even chop in a blender until you have made a gooey blob (always ensure you have positively identified a plant prior to chewing or ingesting). 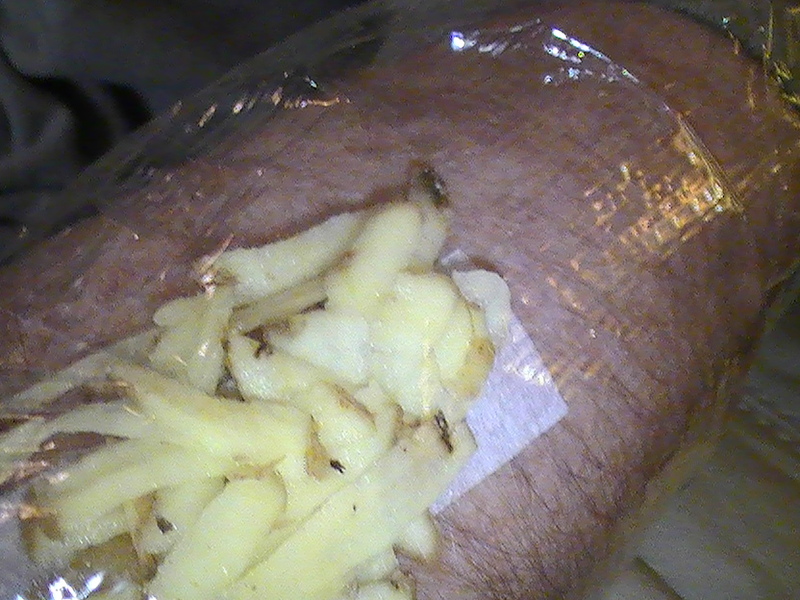 This mass of plant material is then applied directly to the effected area, wrapped with plastic wrap to retain moisture and then secured in place with a gauze or bandage . When using dry material hot water can be added to hydrate the material and then applied to the affected area. 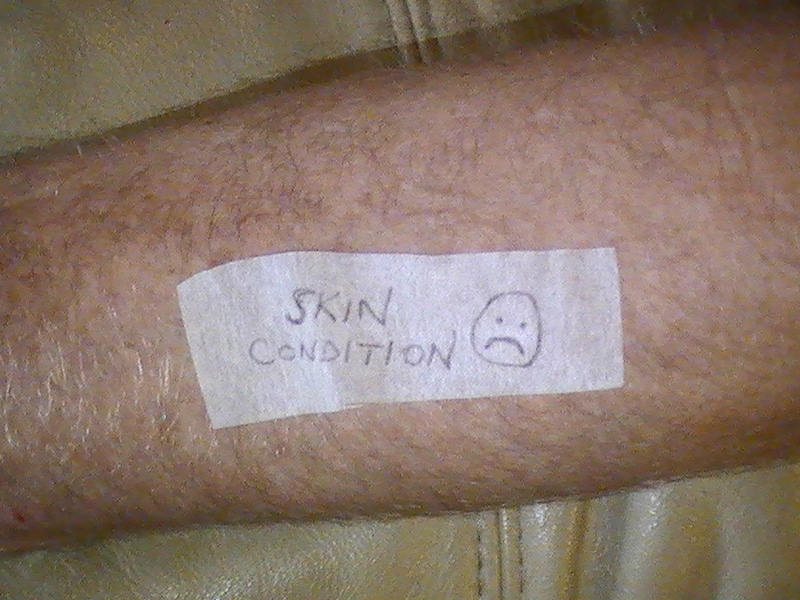 Warm or cold applications can be applied on top of the dressing to provide additional relief as indicated. Depending on the type of condition you can apply a light layer of oil, such as olive, to the skin to keep the poulticed material from sticking to the skin once it has dried out (never apply oil based applications to open wounds). Egg whites can also be added to dry plant material to help add moisture and flour can also be added to help the material adhere to areas such as the top of the ear. Poultices are effective for various conditions to include inflammations, ulcerations, boils, burns, bites, stings, sprains, bruises, skin conditions and so on. There are numerous items around the home and in the yard that can be applied as a Poultice. As a matter of fact I have used plane ole baking soda time and time again to give relief for bee or wasp stings. Simply add water to baking soda a few drops at a time until you get a thick paste. 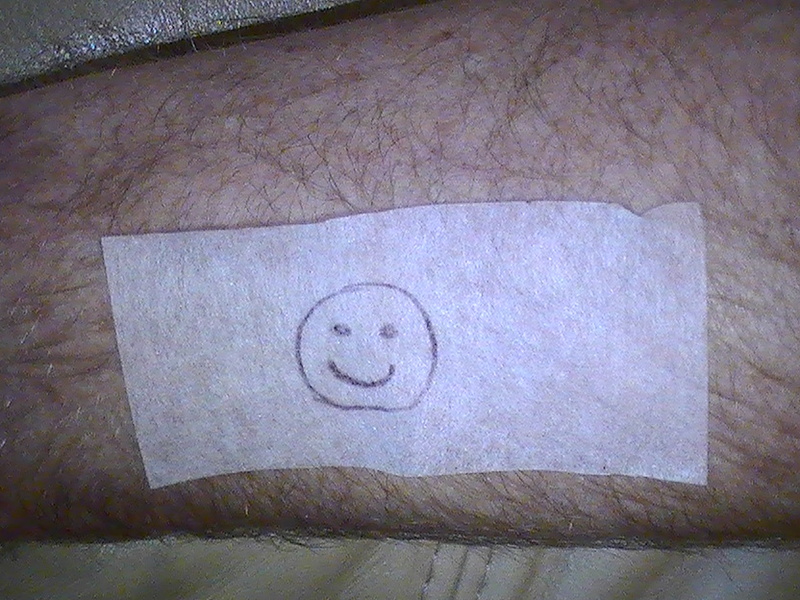 Apply the paste to the affected area. Once the powder is dry I simply wash it off with tap water and we are usually good to go. Honey or Molasses – may be mixed with flour to make a paste or applied on it’s own for burns or scalds. Cabbage Leaves (raw) – Crushed or mashed and applied for inflammations, ulcers, boils, arthitis and infections. 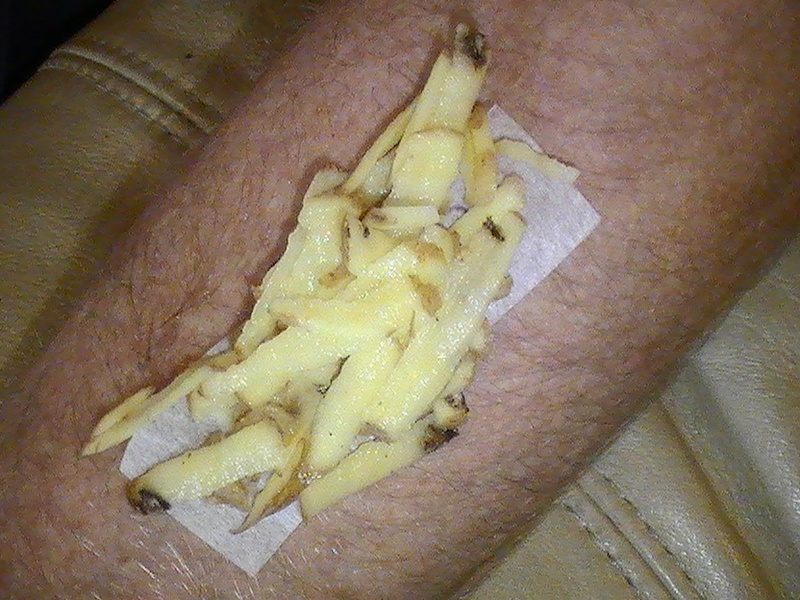 Potato (raw/grated) – inflammations and boils. Bread and Milk – combine the bread and milk and apply to boils and abcesses. Corn Meal – mixed with boiling water to make a paste an applied to the chest for plueral inflammation. Onion – lightly sautee a chopped onion until it is soft and warm and place between a gauze or other cloth. Grease the chest and apply the poultice to the area. Very effective for respiratory conditons. Mallow or Malva spp. – Chew or crush the leaves and apply as a very effective emollient. 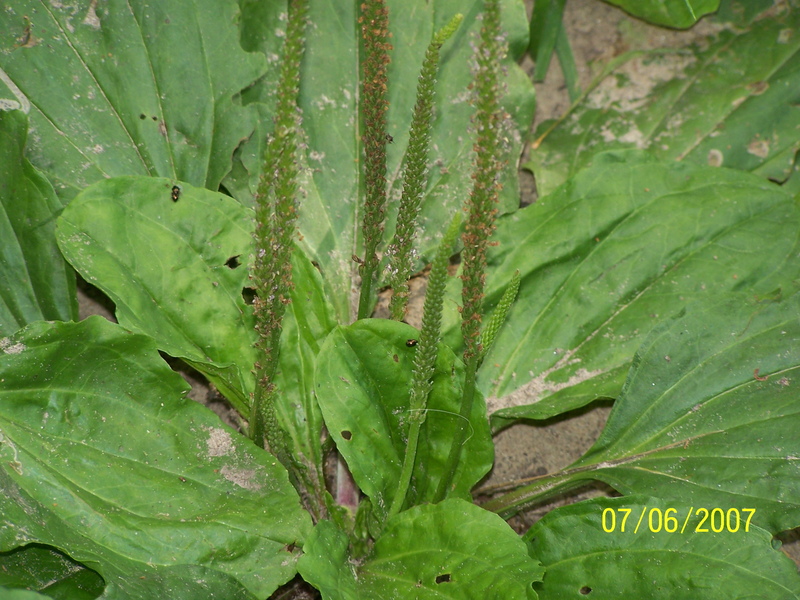 Plantain (P. lancealota, P. major) – Chew or crush leaves and apply to area. Fabulous for helping to draw things out of the skin such as stingers, splinters or glass. Although I may not have mentioned them all there are an endless number of herbs and foods which can be poulticed. This application is one of the easiest methods for dealing with acute conditions. 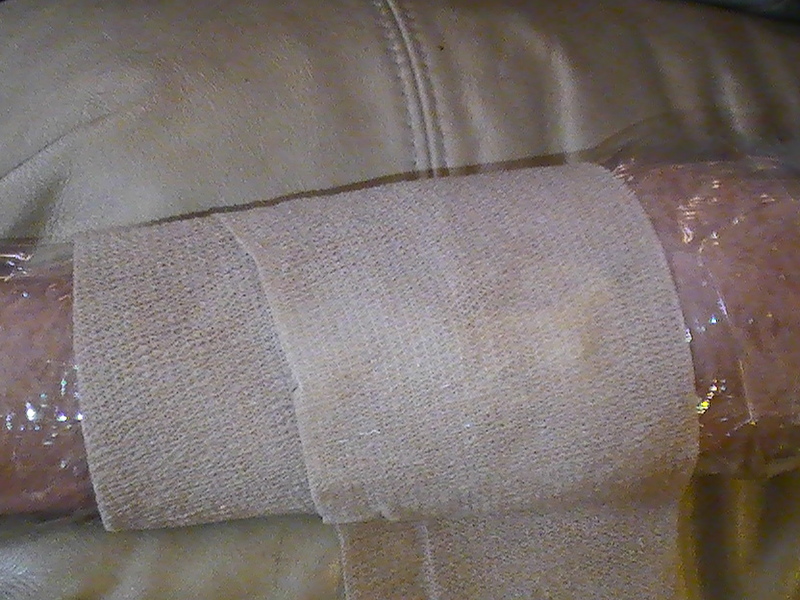 So the next time the need arises try yourself a poultice from the kitchen or the yard. Hydrotherapy is a traditional technique which uses water applications to help restore vitality and remedy pain. Most traditional cultures use some form of hydrotherapy when treating disease. We all know the benefits of taking water internally; we have to have water to survive. Topical applications of water can also be beneficial. Although cold water will initially slow circulation it can be applied in a manner that will stimulate vitality and increase blood flow to an area. The temperature of the human body is regulated and adjusted within a few degrees of an average normal temperature. When cold is applied to the body an initial reaction of stimulation occurs. However, in an effort to achieve homeostasis or balance the body will try to reestablish its normal temperature. Circulation will increase to the area and bring blood with oxygen and nutrients. This in turn will enhance local immunity. • Initially acts as a stimulant, but then conveys a tonic effect. • Acts to reduce pressure and inflammation. • Stops bleeding when applied close to the source of bleeding. • May help to reduce the pain associated with sprains or injured joints. • Will help to take the heat out of a burn or scalded area. • May be employed as a life saving measure in the case or heat or sun stroke until emergency personnel arrive. • A palliative remedy for hemorrhoids. • Acts initially to excite the system and then becomes a depressant. • May help relieve the discomfort of rheumatism. • In cases of hyperacidity a warm cloth can be placed over the stomach to reduce the flow of stomach acid. • Hot baths may be beneficial for conditions such as cystitis, colic, gallstone and kidney stones. • May be beneficial for conditions such as suppressed menstruation and painful menstruation. • Increases elimination by promoting perspiration. Burns – To help remove the heat and pain associated with a burn run the area under cold water for approximately ten minutes. Apply a compress as mentioned above, but do not allow it to dry out. If the compress does dry out do not try to remove it but instead soak the area in cold water. Strep/Sore throat, swollen lymph nodes or Cough – apply a cold compress around the neck. Make sure that the compress does not lay directly on the back of the neck but closer to the hair line. Wrap the compress in a wool cloth or scarf and leave in place until it is warm or dry. Repeat this procedure several times a day. Hydrotherapy may be employed as a full or sitz bath or applied to specific areas with compresses. Alternating the application of hot and cold water acts as a gentle massage. Keep in mind that there are contraindications and warnings associated with hot and cold applications for people with various health conditions. Speak with a trained professional before employing extreme variations of hot or cold therapies. Bergner, P. (2001), Folk remedies database. Bergner Communications. Boulder, CO.
Green, J. (2000), The herbal medicine makers handbook. Crossing Press. Berkeley, CA. Mitchell, S. (2001). 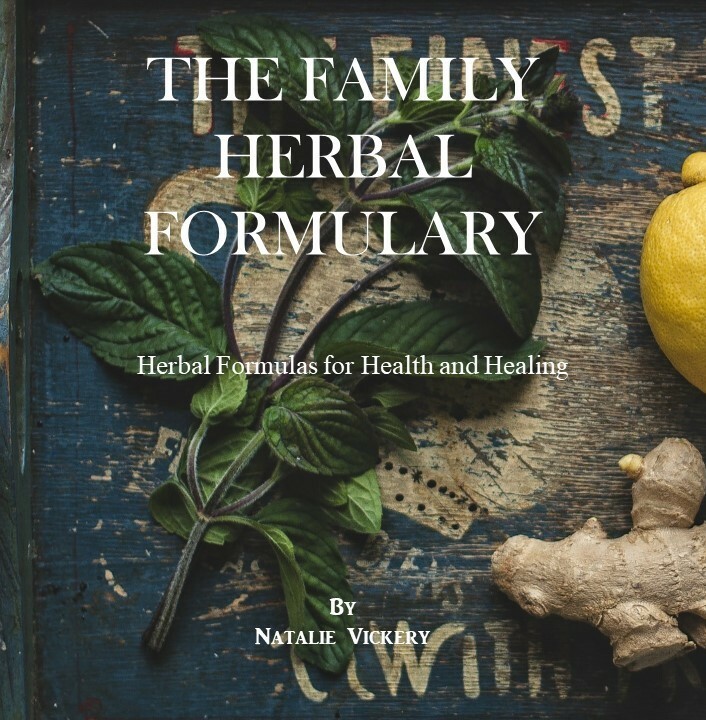 A practical guide to naturopathy. Custom Publishing. Columbus, OH.